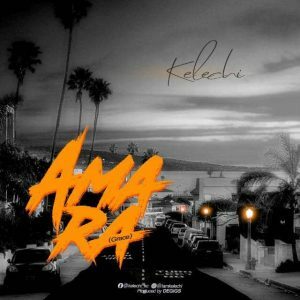 Rap gospel artist Kelechi returns with another hit titled Amara. Wowwu….!!!! 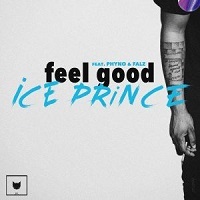 This gospel rap is lamentedly ghud o.
Wow this is definitely a must listen to…. Sang it well like phyno or zoro..
Keep it up bro God gat ur back.. He reminds me of d likes of phyno, zoro..